Election Day is just a month away. You’ve studied the candidates. You’ve watched the first presidential debate and the vice presidential debate. You may even have a pretty good idea of who will get your vote on Nov. 8. But despite all of the issues that have been discussed and analyzed—and all the comments that have been spouted, spun, retracted, denied, and restated—you’re still wondering where our nation’s next leader stands on work flexibility. That one issue probably won’t be anyone’s deciding factor in this election, but as someone who cares about flex, it is worthwhile to add that tidbit to your personal information bank. Fortunately, as you prepare to watch this coming Sunday’s second presidential debate, 1 Million For Work Flexibility has you covered. For our Election 2016 page, we have scoured news reports, voting records, and other information sources to find out where the Democratic ticket of Hillary Clinton and Tim Kaine and the Republican ticket of Donald Trump and Mike Pence stand on issues related to work flexibility. —When he was the governor of Virginia in 2009, Tim Kaine issued an executive order to “green” the state, including calling for a statewide Telework Day to save energy related to commuting. —In her speech during the Republican National Convention, Donald Trump’s daughter, Ivanka, said her father “will change the labor laws that were put into place at a time when women were not a significant portion of the workforce. … Policies that allow women with children to thrive should not be novelties; they should be the norm.” Trump himself has expressed a variety of views on working women. Our Election 2016 page also provides background information on the Working Families Flexibility acts of 2007, 2013, and 2015. While 1MFWF is not endorsing any particular candidate, we are adding to our elections page as information becomes available, so check back frequently for updates during the run-up to Nov. 8. 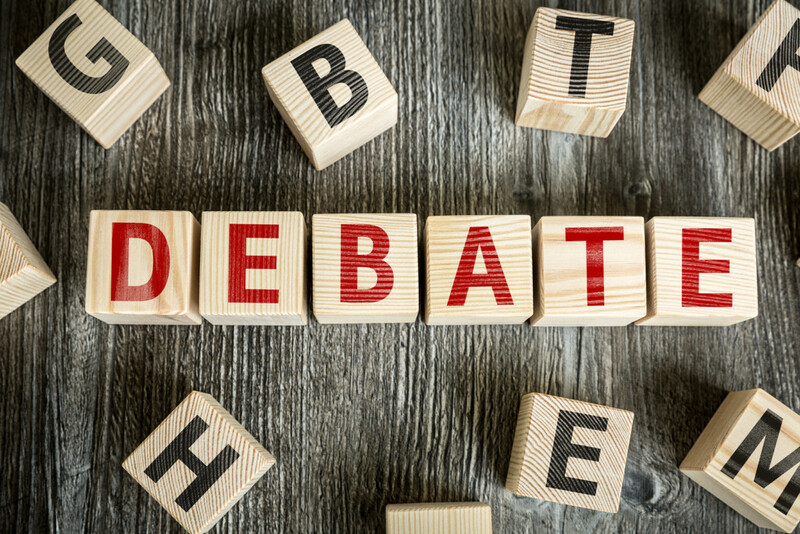 And as you contemplate your decision, don’t forget to share on social media why you need #workflex and what you hope to hear from the candidates about the topic during #Debate2016. If you share, it will show you care. And flexibility is an issue worth caring about. Have you seen any other statements or actions of the candidates that show where they stand? Do you expect either candidate to make a formal statement regarding flex during this last month of the campaign? Please share your ideas in the comments section below.